Hey, gang. It's been all new releases for a while, here, hasn't it? And not that I don't always intend to cover cool, new releases going forward, but I don't want to lose sight of one of the core goals I had in creating this site in the first place. I want to get the word out on some of the noteworthy but neglected, obscure - dare I say "exotic?" 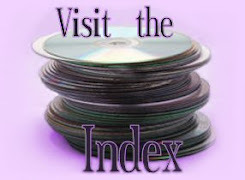 - discs that get overlooked but still deserve a place in our collections. 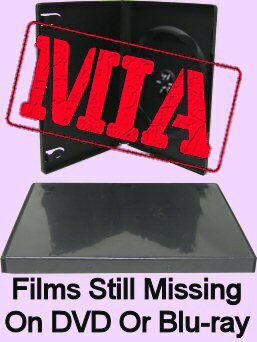 Great films still only available on DVD, imports with unique special features, underrated films, discs you wonder about but that don't get coverage anywhere. Well, here's an example that ticks nearly all of those boxes. Werner Herzog has made so many films in his lifetime, that I think even serious fans let a lot of them slip away unseen. For instance, here's one you won't find in any BFI, Shout Factory or Anchor Bay collection: 2000's Christ and Demons in New Spain, a.k.a. 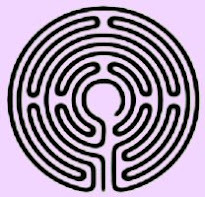 Lord and the Laden, God and the Burdened, or as it's titled in this set, New Worlds. 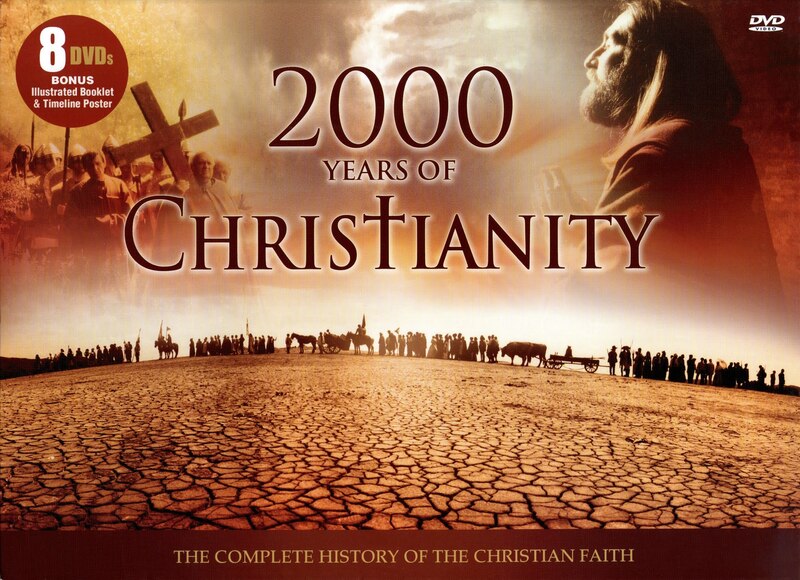 This is a 45 minute documentary that somehow found its way incongruously packed into a History Channel-style television series called 2000 Years of Christianity. But this isn't really a case of him being hired to direct an episode of some TV show; this is a stand-alone film that just managed to get itself shoe-horned into the series, probably in a deal for funding not unlike how Port of Call wound up being released as the sequel to Abel Ferrara's Bad Lieutenant. 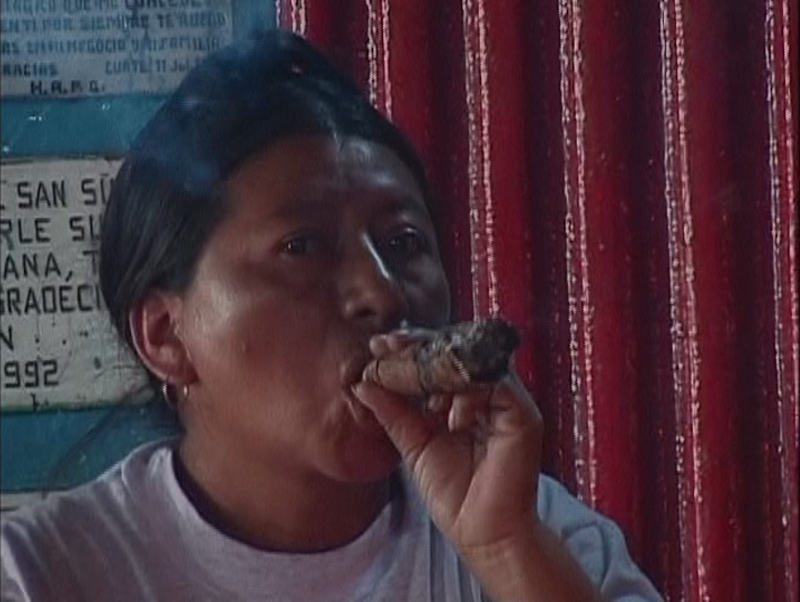 So I guess I'll start off by explaining the rest of the series first, since Herzog's is technically episode #9. 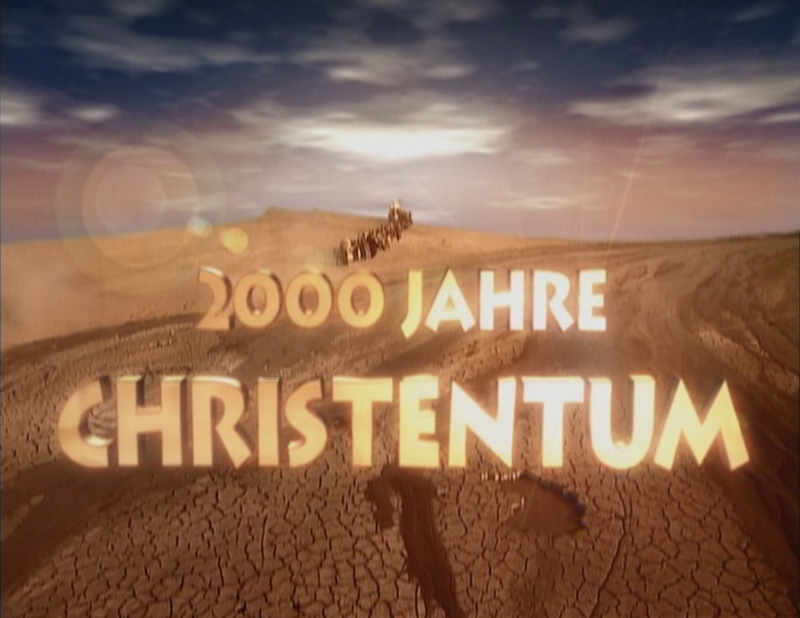 2000 Years of Christianity is actually a German series, and its on-screen titles remain untranslated: 2000 Jahre Christentum. If you're only interested in Herzog's work, you definitely don't have to watch the rest of the series, though, as the connections are all superficial. The overall series is a very dry documentary telling us the chronological history of the Christian religion from its origins to the present day. And I chose the word "telling" because that's really what it's doing. A narrator gives you a 13 episode lecture. Visually, they clearly sprung for some production values, capturing footage in locations all around the world, lavish historical recreations, colorful graphics... But it's all in service of the narration droning on in a frankly boring way. The end of the series gets a bit more interesting, as it involves more first person interviews with various clergy and theologians about their beliefs and the religion's place in the modern world; but even then, I'm not sure anybody comes up with anything particularly original or surprising. 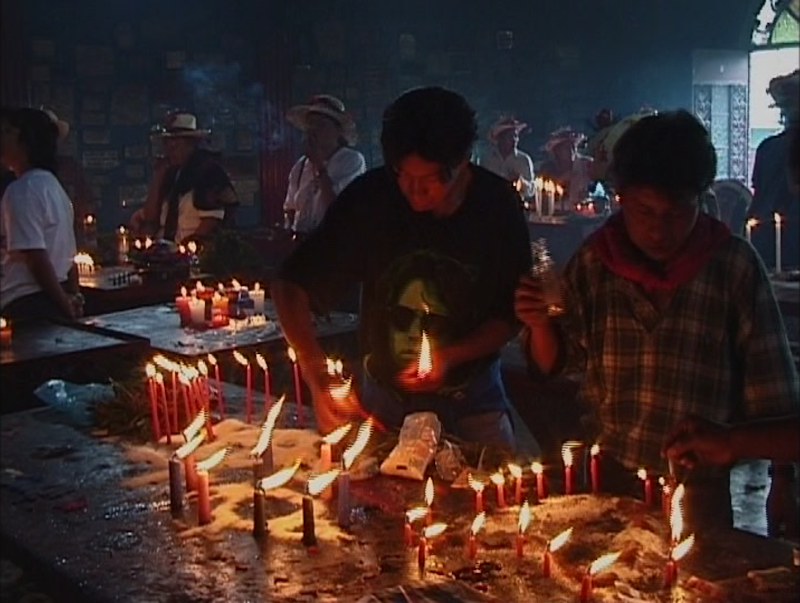 So Herzog's film, then, is about Christianity, but rather than a history; it's an exploration of the way it's been adopted and evolved into something quite unique in Antigua, Guatemala. Well, there is a couple of minutes worth of history at the start, looking at ancient documents and explaining how the people were pressed into Christianity centuries ago; but that's really just to set up all the strange compromises that have been built into the religion there. 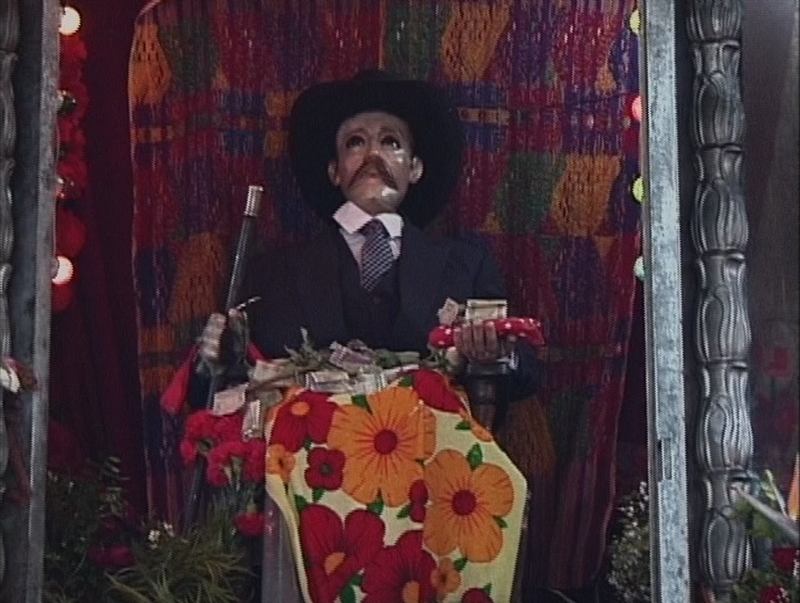 For example, one of their key saint figures is a modern Spanish ranchero holding rolls of cash. It's suggested that the local natives may have converted the incoming missionaries almost as much as they brought their religion to them. 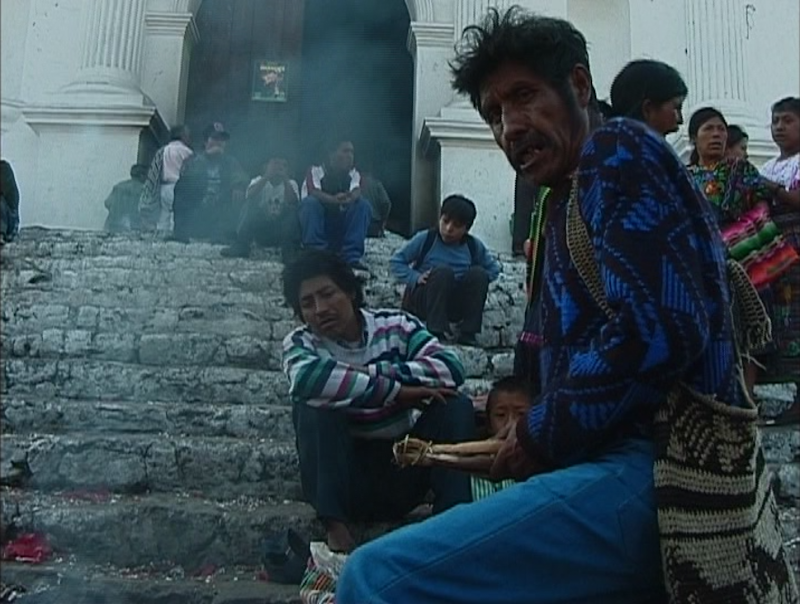 This film is all about exploring the people as they are now, watching pilgrims and capturing rituals, unlike the rest of the series, which pontificates about a single, historical narrative. This episode is vitally alive, while the rest of the series is just barely exhaling. There are superficial connections made to tie this film to the overall show... It has the same opening and closing credits speeches tacked on, and Herzog's voice has been replaced by the narrator of the rest of the series. A website called NoFilmSchool has a nice little interview with editor Joe Bini, where he briefly refers to this film, saying how, "the German broadcaster replaced Herzog’s trademark, esoteric voice-over with another narration track... It’s completely bizarre. The narrator is saying this Discovery Channel stuff but you’re looking at weird, Herzogian visuals." The entire series has been released and re-released a surprising number of times on DVD, to the point where I had to do a considerable amount of research just to sort it all out. Originally, in 2002, all 13 episodes were released as individual DVDs from Navarre, which used the title God and the Burdened for Herzog's episode... a few other episode titles have changed as well, for example Opportunities and Perils later became Opportunities and Hazards; though most titles remain the same. Anyway, those are long out of print, and the series was later acquired by Image/ Madacy Entertainment. In 2011, they released two 4 DVD sets, Vol. 1 and Vol. 2, which together compiled the entire run. Pretty straight-forward so far, but then in 2012, they reissued it as a single, 6 DVD set. And, that same year, they also released it as an 8 DVD set, the one I've got. When you open it up, it turns out to just be the two 2011 sets in a large gatefold box that also includes a book and a large poster. The content on the discs doesn't change at all except the 6 disc set naturally squeezes a couple extra episodes on the same discs. They squeezed them even tighter in 2014, when they reissued the series again in a five disc set. So, they just keep putting out all these variant box sets, which content-wise are all the same, and they're all frankly pretty cheap, both in terms of their actual sale price and their production quality. 2012 US Image/ Madacy DVD. 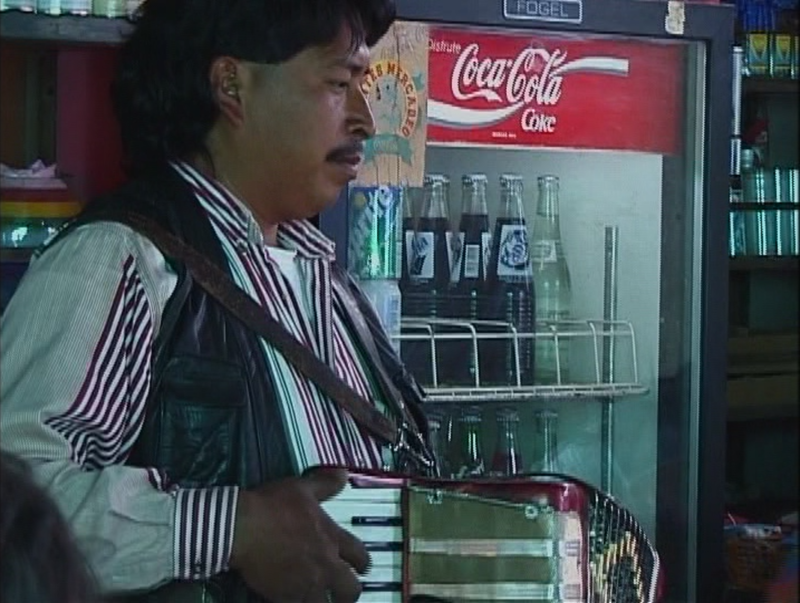 The show is full-frame at a standard 1.33:1 and, given that this is 90's television, I'm sure that's correct. Presumably less correct, however, is the awful interlacing. It's not even intermittent frames, but every single frame that's interlaced, though you certainly notice it more whenever there's heavy horizontal movement. On the one hand, it's tempting to excuse it as just Herzog running and gunning in Guatemala with a cheap, 90s digital camera. But the rest of the series, which otherwise includes some pretty glossy, high-end visual qualities is equally interlaced, so I blame the DVDs. These are all single layer discs, but that's fine because there's no more than 90 minutes worth of content on any of them, with no special features or alternate audio tracks (there's just the one Dolby 2.0 track and no subtitle options). I mean heck, the disc with Herzog's episode on it, plus another one, only uses 3.95 GB. That could fit on a VCD! So, look, I really don't think it matters which set you get. 5 discs, 6 discs or 8 discs, it doesn't even matter if they're compressed down to less than 2 GB per episode anyway. The 8 disc set looks most impressive in its large box, I suppose. The book and poster don't tell you much; they're basically just timelines of Christian history, nothing about Herzog or the filmmaking at all. But they're full color and glossy. You can get any and all of these sets super cheap if you just poke around a bit. The movie itself is pretty great, though; better than many other Herzog films, in fact, and not one you should just let slip past you.